What has been signed into law thus far this session demonstrates clearly what our priorities are. We can and must do better. 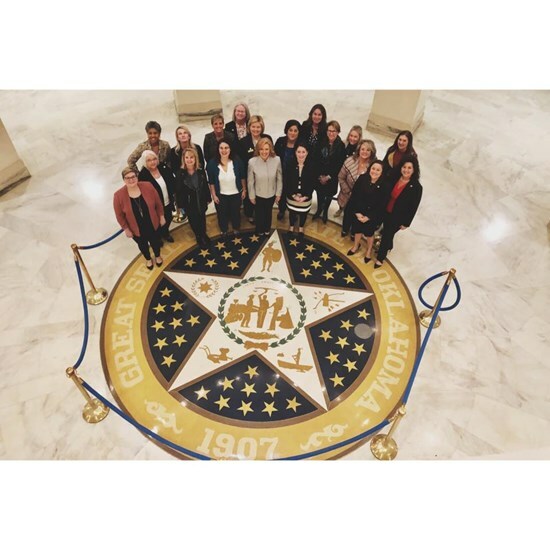 The Oklahoma Women's Caucus: Together we can find common ground on more issues than not, and work to make a difference on issues that affect women in our state. 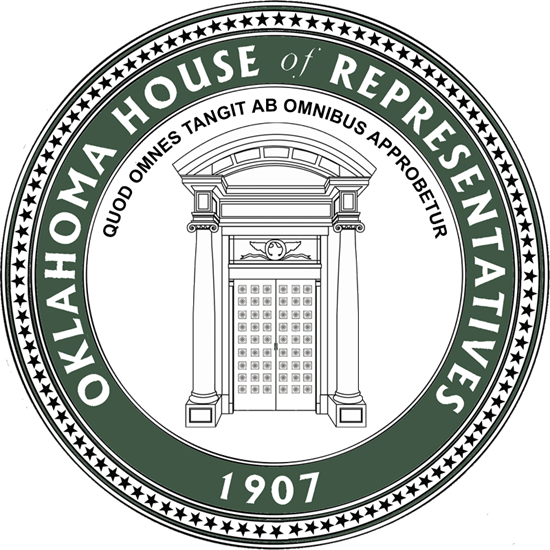 I am pleased and honored to be serving on the Common Education and Children, Youth & Family Services (CYFS) committees as well as the Public Safety and Non-Appropriated Agency Subcommittees. USA Today: I'm an educator who ran for office and won: Here's how I did it. In the last few weeks, I have met many of my new peers and co-workers. 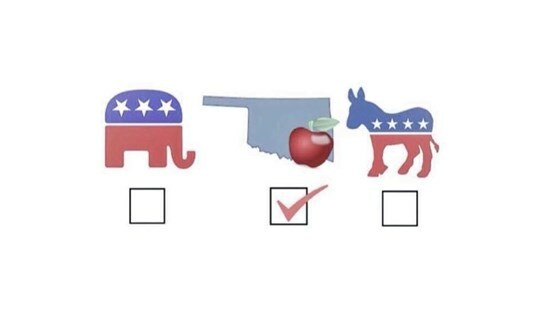 I am inspired by the positive energy and palatable sense of hope in Oklahoma on both sides of the political aisle. Making a better tomorrow does not happen overnight and it’s not without bumps along the way, but we are on the right path. I encourage you to follow the work of your representatives. Stay connected. Use your voice. Tell your story. 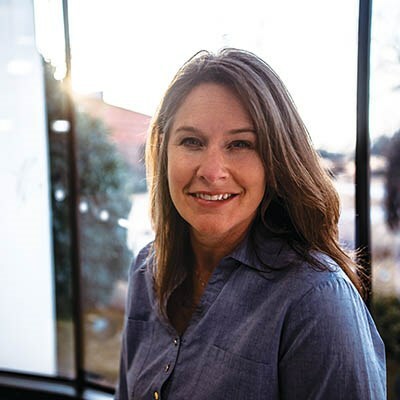 ”Melissa Provenzano, a 14-year educator who is running as a Democrat for House District 79 in Tulsa, has spent the last decade balancing budgets as a high school administrator. Every year since 2009, she’s had to make devastating cuts. “We are down to the bone,” she said. 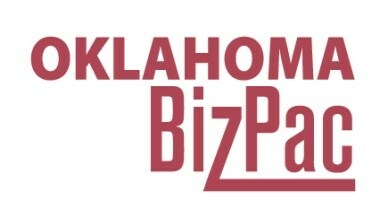 Melissa is proud to be endorsed for the General Election by the Tulsa Regional Chamber’s affiliated OklahomaBizPac. Provenzano, an assistant principal and Democrat, has clear priorities focused on education, health and mental health care and criminal justice reform. She plans on a bipartisan approach to find areas of agreement to move the state forward. Provenzano has a better understanding of government budgets and the need for reforms in areas such as education assessments and workforce development. 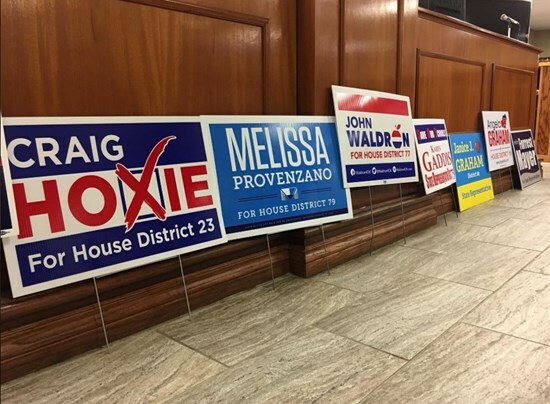 The Race for House District 79 identified as one of the top 5 to watch. 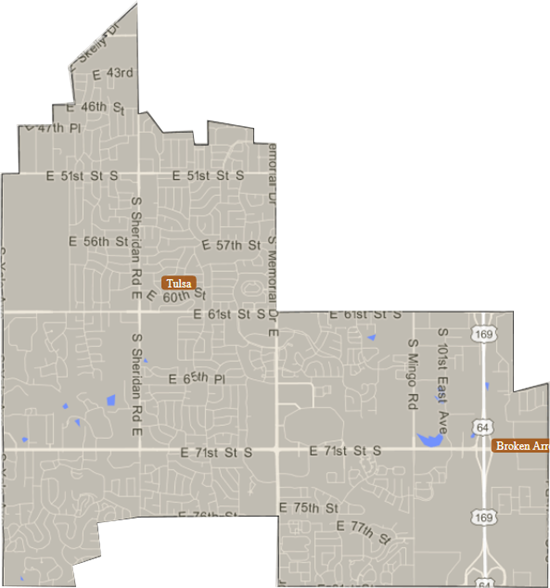 The Tulsa World has identified the race for House District 79 as one of the top 5 races to watch. We’re out there every day knocking on doors and talking to voters. We have to say, based on reception from Democrats, Republicans, and Independents alike- we couldn’t agree more. A race to watch? We certainly agree! TULSA, Okla. (KTUL) — If you thought the walkout ended when the last teacher left the capitol earlier this year, think again. I am honored to be identified as part of the Educator’s caucus by the OEA for 2018. Oklahoma Watch: When Women Run, Women Win. "This year, there will be nearly four times as many women running for the same number of seats. And following a trend across the nation, women will be better represented on the ballot than in at least a decade – and likely ever. " "Provenzano was on the front lines of April’s statewide teacher walkout. The Democrat said she was inspired by how many people — parents, students, small business owners and faith leaders — cared about funding education." 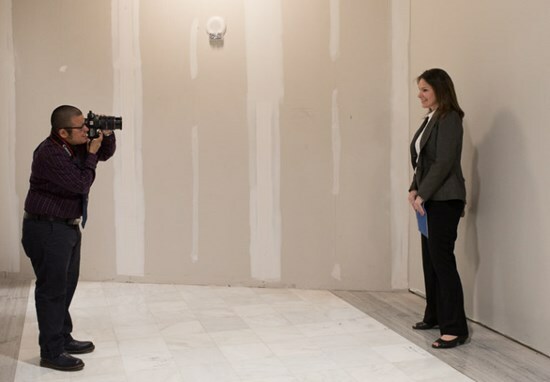 “As I went and I stood on the Capitol lawns and on the street corner with my peers … (I realized) that education is not a Democratic or a Republican value, but that it is an Oklahoman value,” she said." I’m going to do everything I can to make sure it doesn’t. 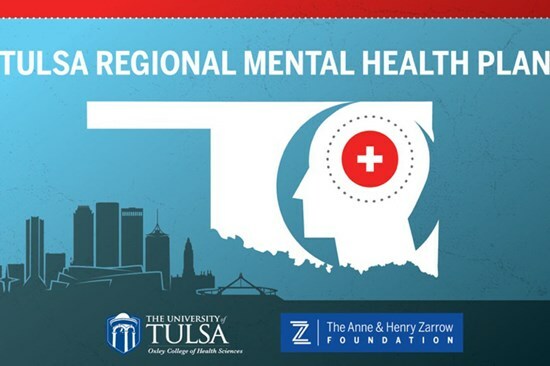 TULSA WORLD: "It's been happening everywhere. 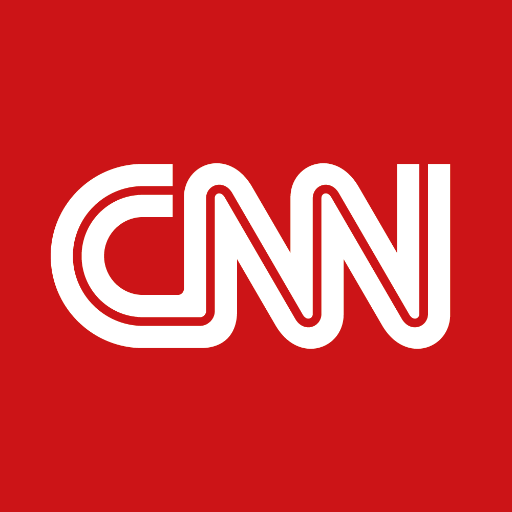 I've always kind of felt like that eventually it was going to happen here, too," Santa Fe High School student Paige Curry told Houston television station KTRK. "I don't know. I wasn't surprised. I was just scared. 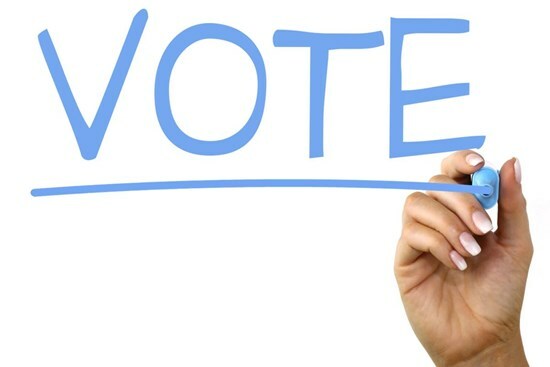 Sample Ballots Now Available for Preview- Primary is June 26th! Check your registration, find your polling location and preview your ballot before you go to the polls. The primary is June 26th! 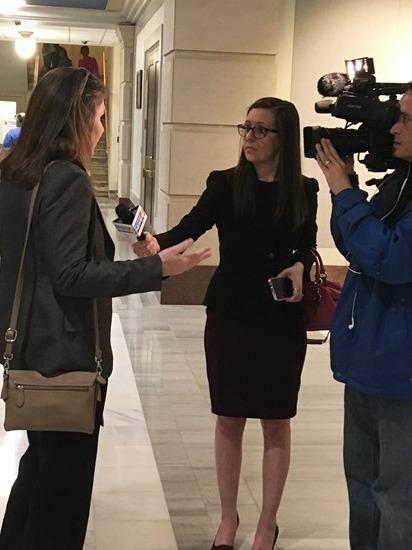 Melissa speaks with KOTV Channel 6 about the groundswell of community-wide support that cemented her decision to run. How will the teacher walkout affect candidate filing? TULSA WORLD: Melissa declares her candidacy as Representative for State House District 79.